If you find yourself in times of trouble and in need of a little assistance, you’ve landed in the perfect place! I am so happy to offer my services to help you and to provide you with a tool on your journey as you navigate life. Sometimes we feel so alone, but I am here to tell you it doesn’t have to be that way. It is my belief that Jesus outlined a process we can all use to improve our lives during his Sermon on the Mount. When we ASK for help, providence moves and opportunities become available. Then we have to actively SEEK or sort through what is presented. Once we have found the best option or answer, we have to KNOCK, physically take action, and watch as the door opens. And…the door will always open! 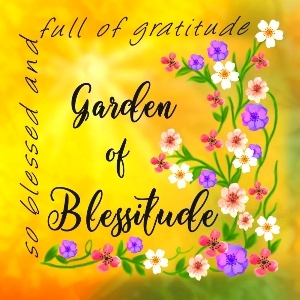 I was born with a gift that can help many people and while I have used this gift extensively in my personal life, I have been guided to offer my service here. I have a deep intuitive perception to see, hear, and feel, other’s pain. Once I understand where the pain is coming from I am led to offer suggestions that help. I know, that those who need to be here…will be here. The way this works is you send me an email that explains your dilemma to whatever extent you feel comfortable sharing. You ASK your question, and then I read your letter and write back to you what I feel from my soul. I understand you may be skeptical, and that is okay. What is important is that I AM POSITIVE that what I will write to you will have merit to your situation, and it can be used as a tool during the SEEK part of your journey. DISCLAIMER: All information on this blog and/or website and subsequent communications is published in good faith and for general purposes. We do not make any warranties about the completeness, reliability, and/or accuracy of this information. Any action you take upon the information on our website is strictly done so at your own risk. We are not liable for any losses and/or damages in connection with the use of our blog and/or website or from any communication within our blog and/or website or subsequent communications. The information provided on this website, and in subsequent communications; written, spoken, filmed or otherwise implied, is the author’s opinion and is provided for entertainment and/or informational purposes only. The author is not a healthcare professional, nor a mental health professional. Nowhere is it implied that any communication should be taken as medical and/or mental health related advice from a professional. It is highly recommended that if you are seeking advice related to a medical and/or mental health matter that you seek this advice from a licensed medical or mental health professional. We reserve the right to change how me manage or run this blog and/or website and we may change the focus and/or content on the blog and/or website at any time without notice. I will respond to let you know I received your information and then your ANSWER will follow as soon as possible. 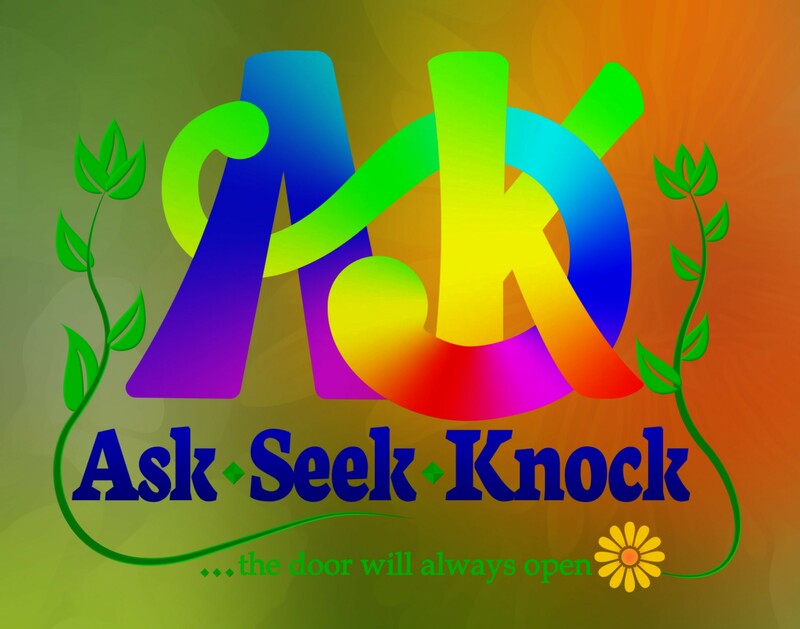 It is my sincere pleasure to offer ASK ♦ SEEK ♦ KNOCK here on my blog. It feels right to my heart ♥ If I can be of service to you, please do not hesitate to contact me. I look forward to working with you and offering my help. Remember, it all starts when you ASK!